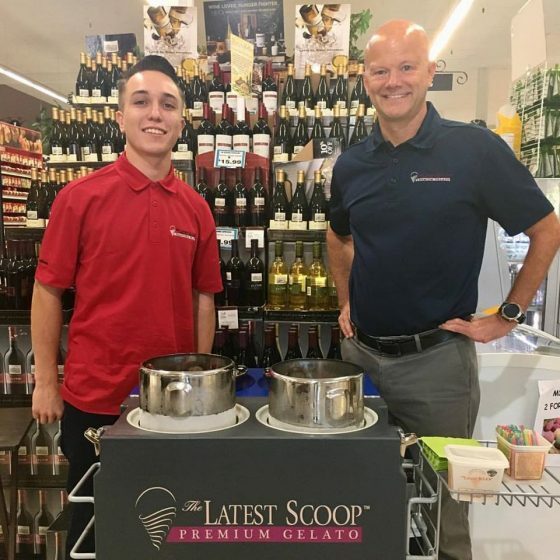 Everything The Latest Scoop’s team does is a labor of love search for the best ingredients to find the perfect balance in every flavor creation! The Latest Scoop will deliver the finest quality gelatos and sorbettos with highest level of service at a very competitive price. We pride ourselves in our careful preparation of every batch of premium ingredients for production in the finest European production machine before hand-packaging each container. This commitment delivers premium products enabling our customers to serve and enjoy the finest desserts. The Latest Scoop team has a strong commitment to quality throughout all aspects of manufacturing. With our methodical approach to making premium ice creams, gelatos and sorbettos, we pride ourselves from ingredients we source to the inclusions we use. Passionate Bay Area native innovating quality flavors in gelato production and distribution. What turned out to be the start of a career, Rick began working in technology to support himself while working to earn a business marketing degree from California State University Hayward. After graduating, Rick continued a successful technology career until the dot-com collapse in 2000. Like many at the time, Rick explored other possibilities until an amazing opportunity arose to dive into the delicious world of gelato. Tasting The Latest Scoop Vanilla Bean Gelato was the defining moment that motivated him to commit to the business. He values creatively developing ideas, expanding perspectives on capabilities, and is inspired to work with chefs to create one of a kind flavors to pair with their exclusive dessert. Those values provide the foundation for The Latest Scoop to be honored with two internationally recognized sofi Awards presented by the Specialty Food Association. 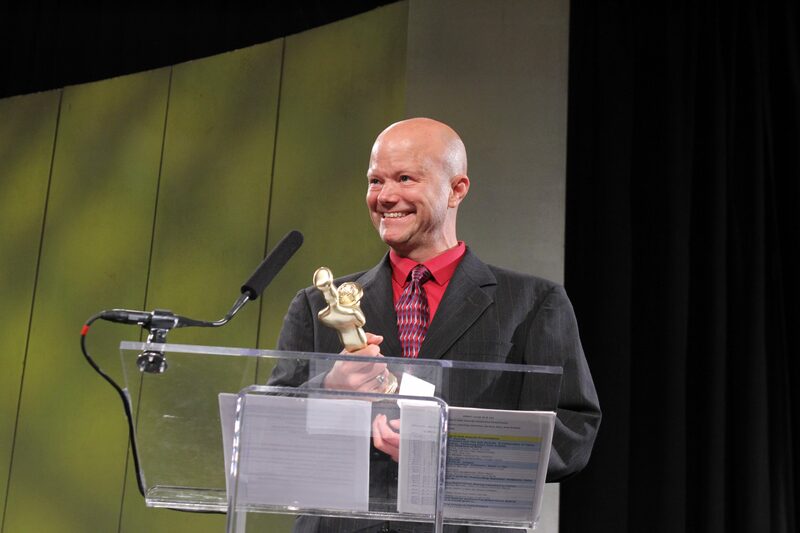 The awards represent the outstanding innovation and quality in specialty foods with over 3,000 competitive entries. Rick’s energetic passion to create extraordinary unique flavors of gelatos, sorbettos and ice creams with the finest ingredients can be tasted in every mouthwatering scoop!